Natural catastrophes quite often prove the most costly in terms of insured P&C losses, including a wide spectrum of triggers from auto and property damage to business interruption and even supply chain losses. Insured losses were roughly $45 billion U.S., down from $81 billion in 2012 and below the inflation-adjusted average of $61 billion for the previous 10 years, due largely to a benign hurricane season in the U.S., says Swiss Re in its latest Sigma report on natural catastrophes in 2013. 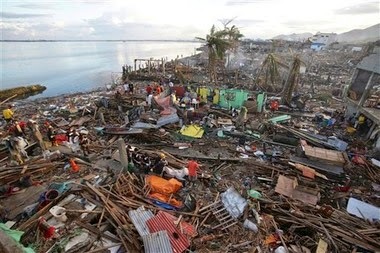 In 2013 almost 26,000 people lost their lives or went missing due to natural catastrophes and man-made disasters, making the year the 20th most deadly on Sigma records. The number of lives lost was up 83% from the previous year but was well below the yearly average since 1990 of around 68,000 deaths.